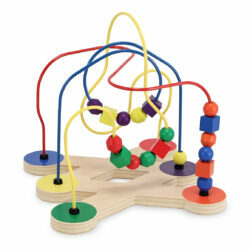 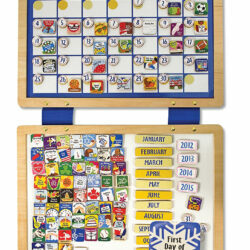 View cart “Melissa & Doug Wooden Magnetic Calender” has been added to your cart. 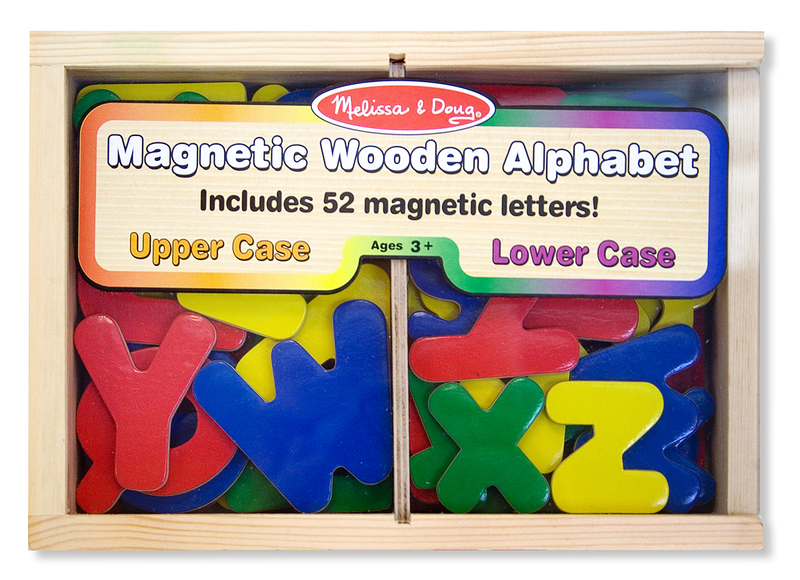 52 magnetic uppercase and lowercase letters make a colorful jumble of learning possibilities in their handy wooden case. 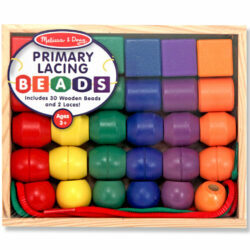 Ideal for letter recognition, matching, and stenciling, these must-have letters spell “learning fun”!